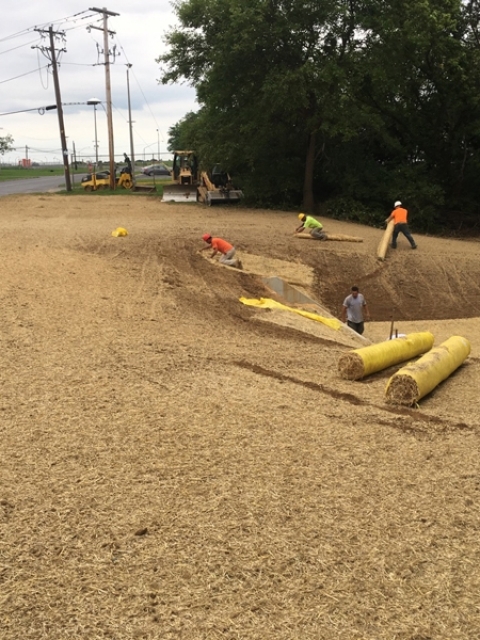 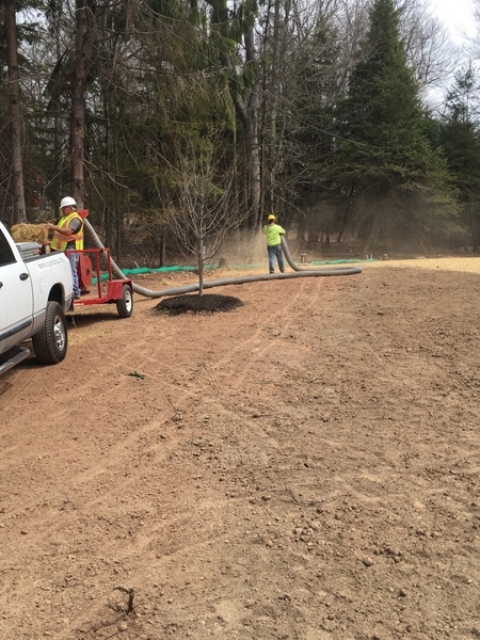 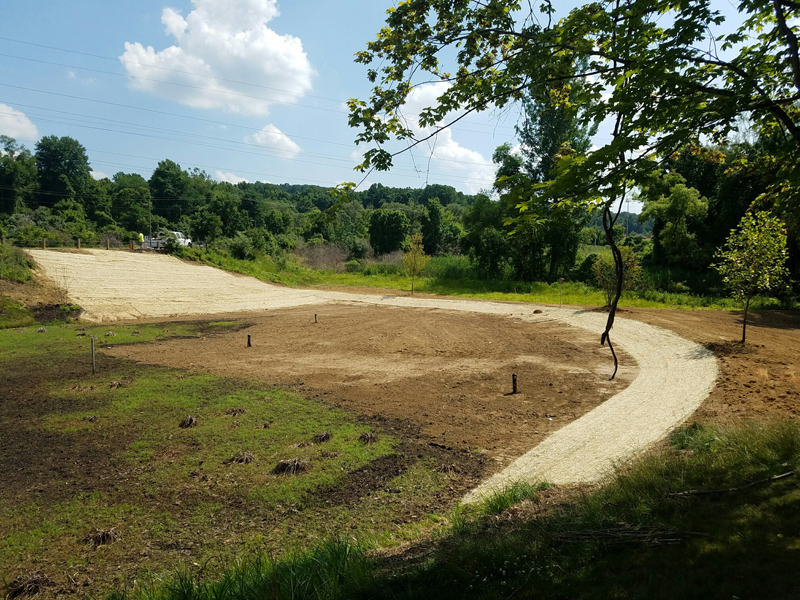 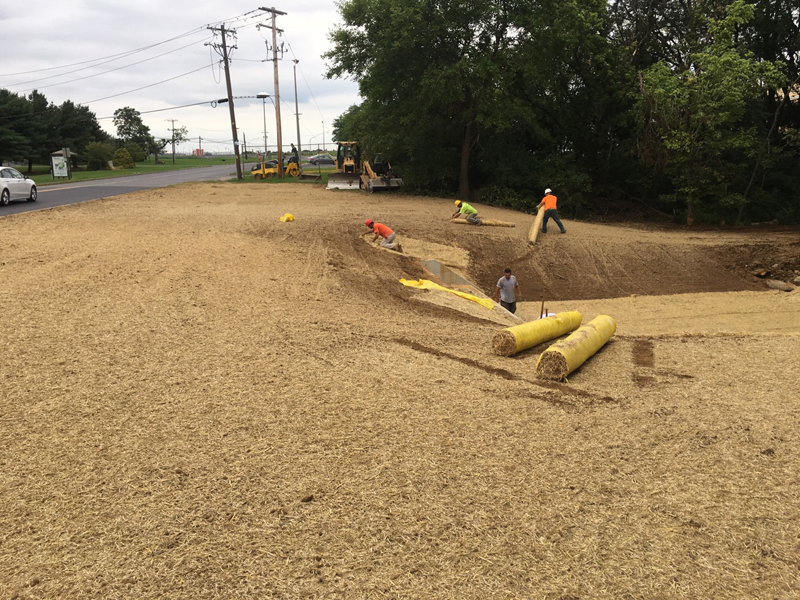 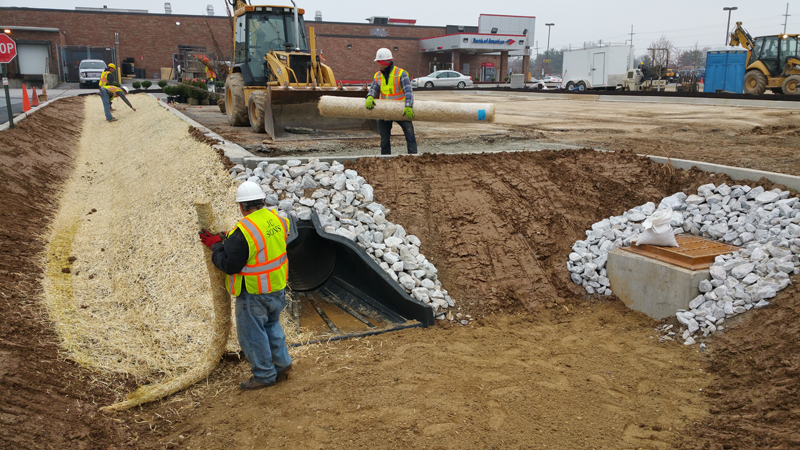 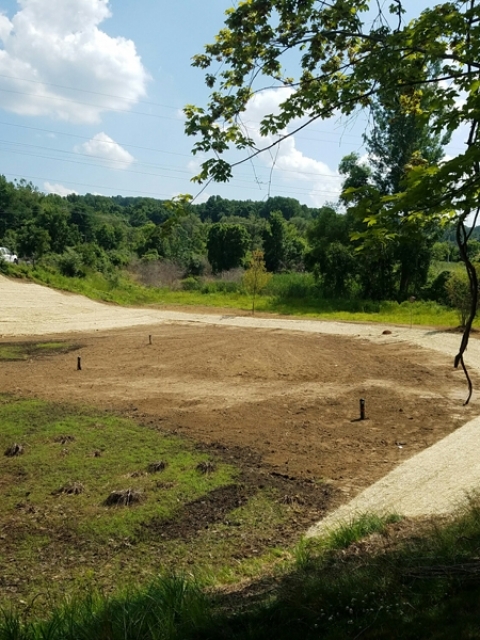 Erosion Control measures are important to JC Sons management team, crew leaders, and crew members. 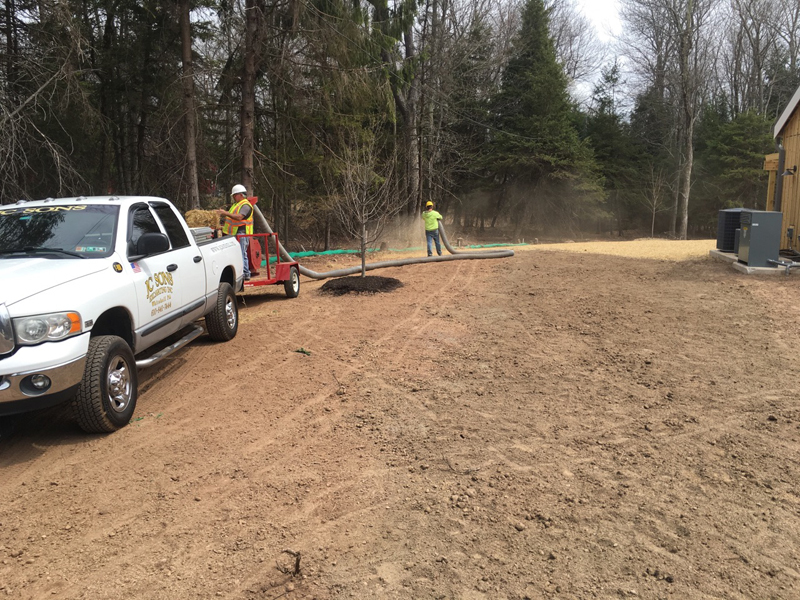 JC Sons works closely with all authorities, and the conservation districts, to keep the surrounding areas protected and to ensure all projects move along on-schedule. 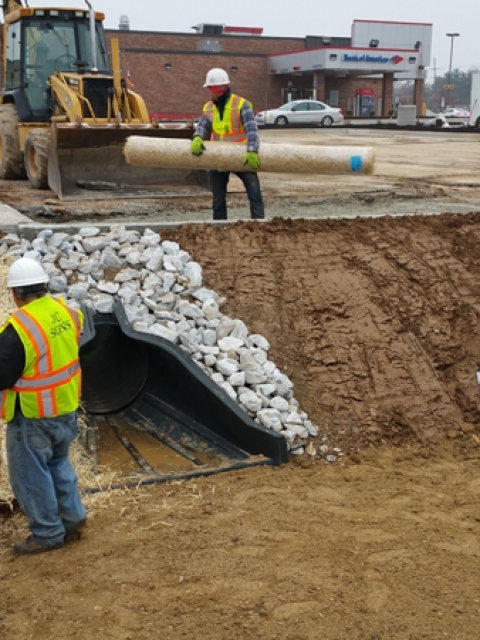 JC Sons has vast knowledge of all county and state regulations.